I’m a little bit behind on the 30-Day House Cleaning Challenge 🙁 The last couple days have been really busy for us, and the cleaning sort of fell by the wayside. 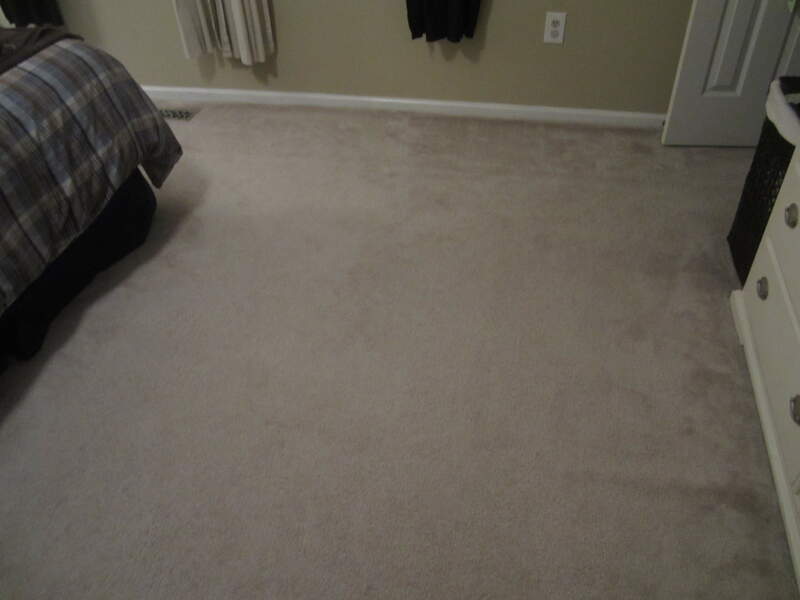 Fortunately, day 9’s project was another easy one…surface cleaning the bedroom(s). 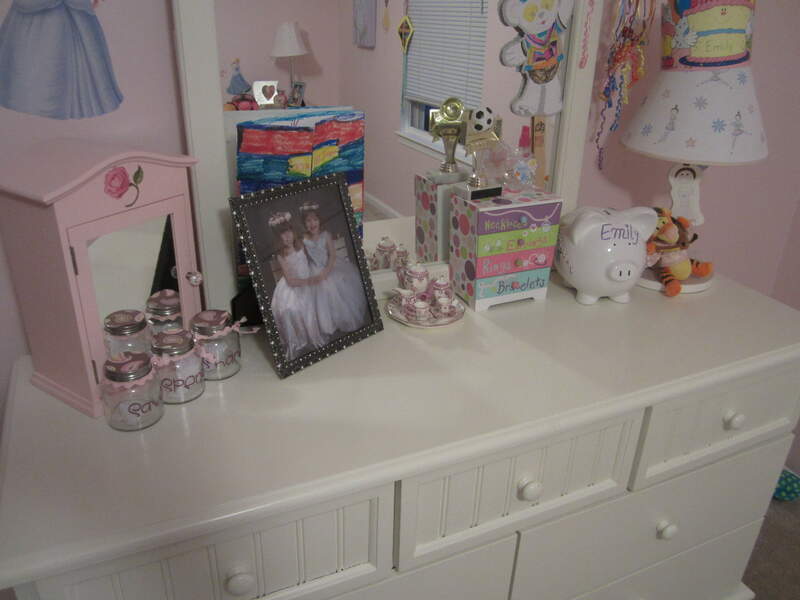 Ours were pretty clean from the vacuuming on Monday, so I just had to straighten the clutter and dust. 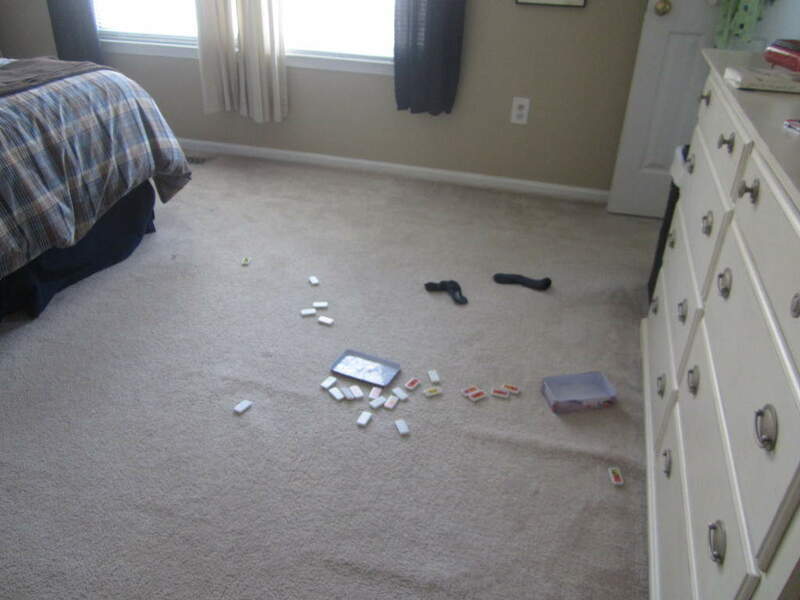 I found a little extra mess that my little boy left in our room…guess he was multi-tasking (watching Bubble Guppies and playing dominos at the same time). 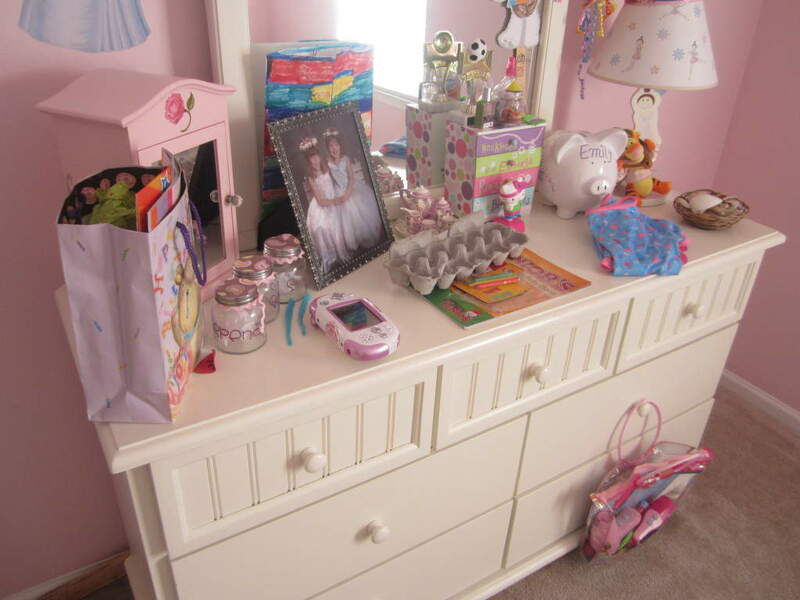 My daughter’s room needed more work…she seems to be collecting junk on her dresser. After a few minutes of work, all three of us whipped the bedrooms into shape. Now everything is clutter and dust-free in the bedrooms! Did you get your cleaning done yet today? Way to go! They look very tidy! 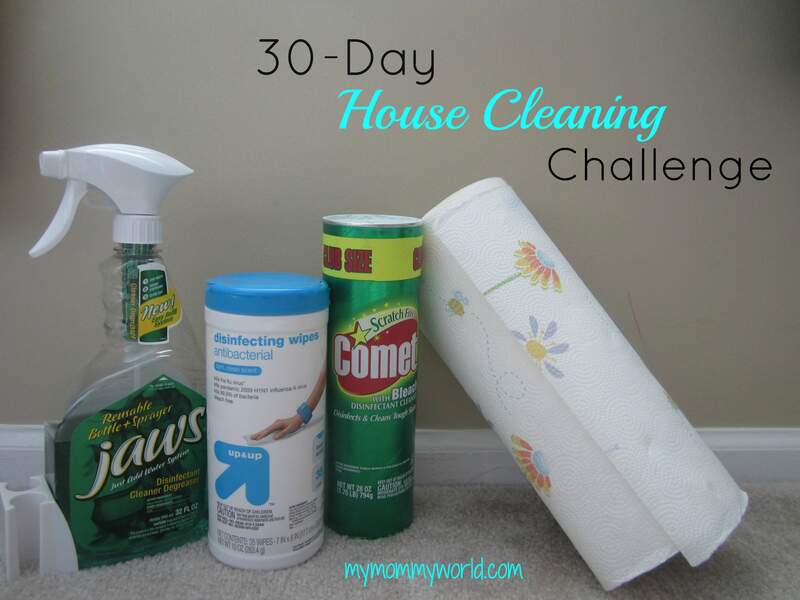 I have never heard of the 30-Day House Cleaning Challenge, but I like the idea. It’s good to break up a long list of to-do’s versus trying to get it all done within a few days. Hi Cassie…thanks so much for stopping by! Yes, I like to break up the big cleaning tasks and do them a little bit at a time. That way it’s not too overwhelming. Hi Erin, the 30 day house cleaning challenge is a great idea. I love your homemaking articles and your website design, just wanted to let you know!